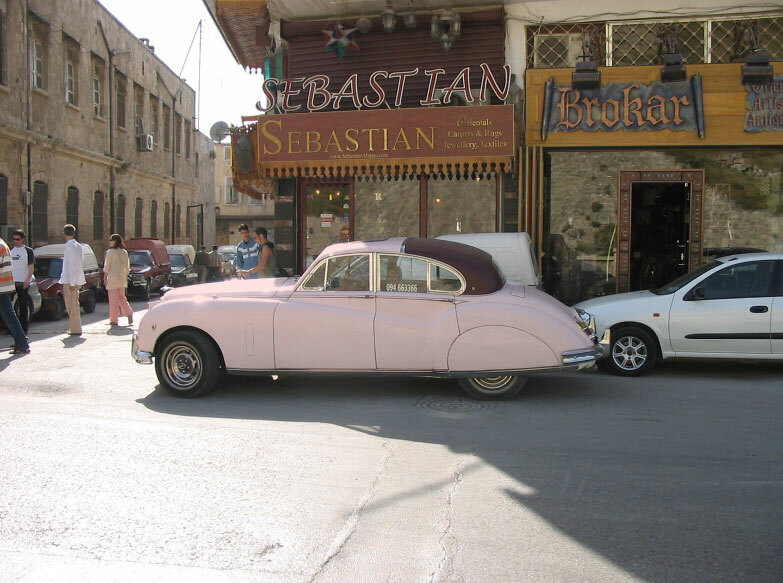 The photo I have is of a white vintage car but I feel that a pink color would fit it better. I have used Photoshop Element 8 but it will also work with lower versions of Elements or Photoshop. 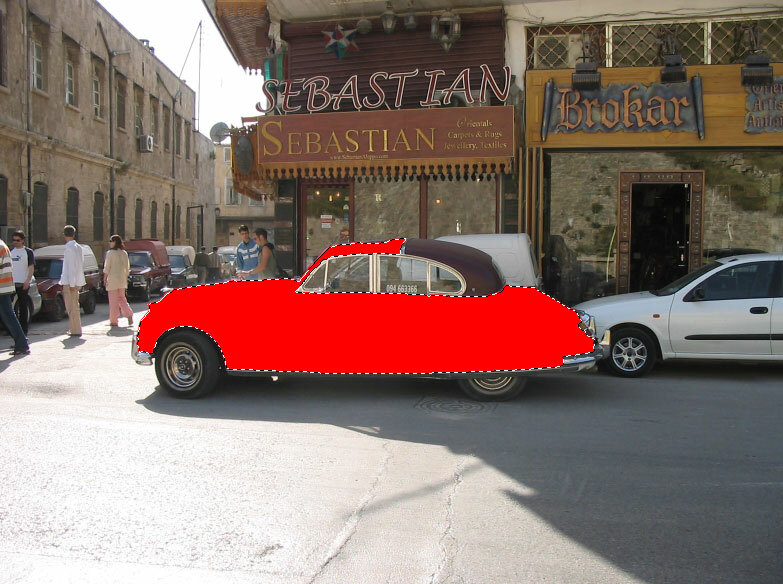 This is the car we are about to paint. I found this photo at Flickr and all credits go to the photographer, check out his stream at FlickR. Open up the photo in Photoshop Elements. Using the Quick Selection Tool, select the part of the photo you would like to change. Advanced: If you grow your selection a few pixels and then feather it you can soften the edges of the final product. 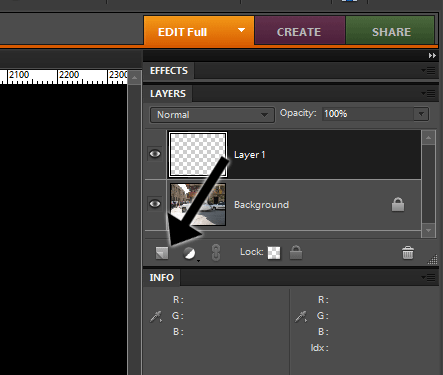 Create a new layer and click on it to mark it as active. Using the Paint Bucket Tool, fill the selection in your newly created layer with a fitting color. 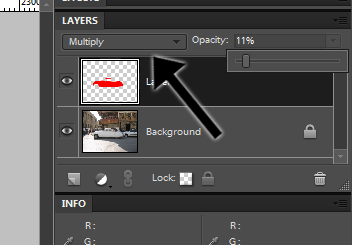 With the new layer still active, change the layer blending mode to Multiply.